Virtual Reality offers a complete fleet management platform which has been inherited by various fleet management solution providers all over the world. We also work in a collaborative partnership with Neltronics in Australia and sell OEM, hardware & GPS software solutions co-developed worldwide. Fleetminder, a complete fleet management solution runs entirely on Virtuoso engine and API's which we license and is one of our most successful white labelled application service provider model. We provide a complete range of reliable, robust & high quality hardware utilizing GPS, GSM, 3G, SMS, Iridium And Globalstar Technology. We resort our advantage of research and development and succeeded in applying to vehicles of transportation, maritime, Oil and mining industries and so on, no matter hardware and software, we all obtain the customer's praise, which make us more dynamic to develop perfect products to repay customers. 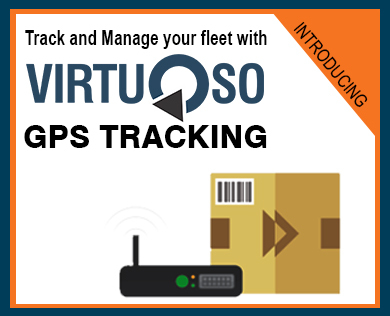 We also can meet customer's GPS trackers ODM/OEM service and customized tracking software applications with the support of a good team of Engineers and lots of monthly output capacity. Virtual Reality is a practitioner of offshore development in India. We have been working our Offshore Development Center (ODC) projects since 2005. Whether you are a small, midsize or large business or an IT consulting company, VR can provide a selection of qualified software development and testing resources for your consideration. To Achieve excellence in providing ‘’World Class’’ software and hardware solutions through application of state of the art technology in enterprise wide business environments creating value for our customers. With development centre in India and a process control office in Perth,Australia, Virtual Reality has built a large talent pool covering almost all mainstream technologies, including .NET, Java/J2EE, PHP, Flash/Flex, iPhone and many more. All developers are business-value-driven, focusing entirely on delivery of software that maximizes the return on business requirements and investment.